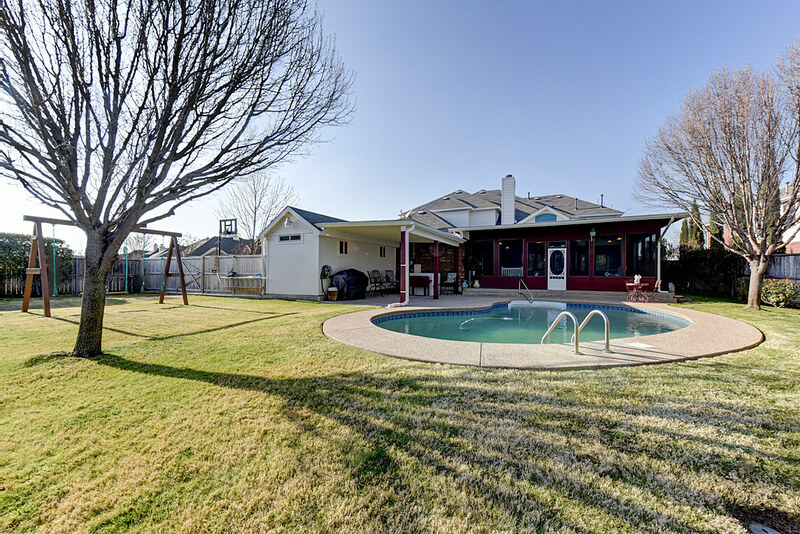 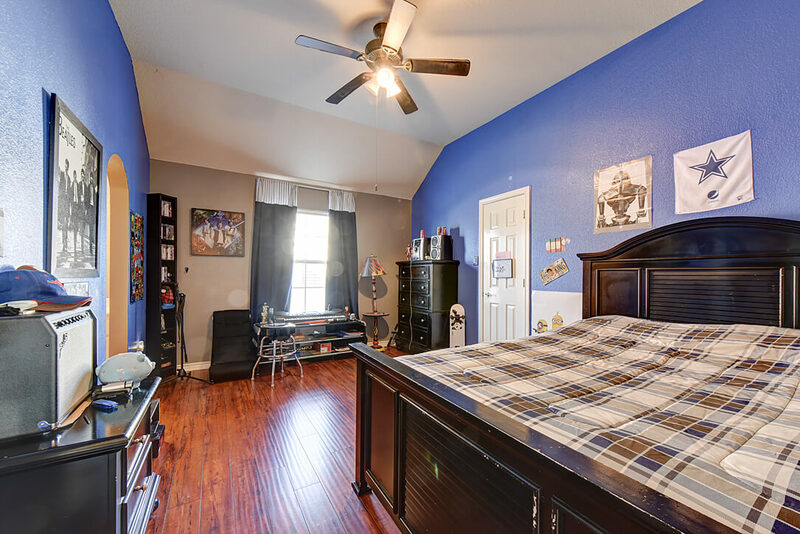 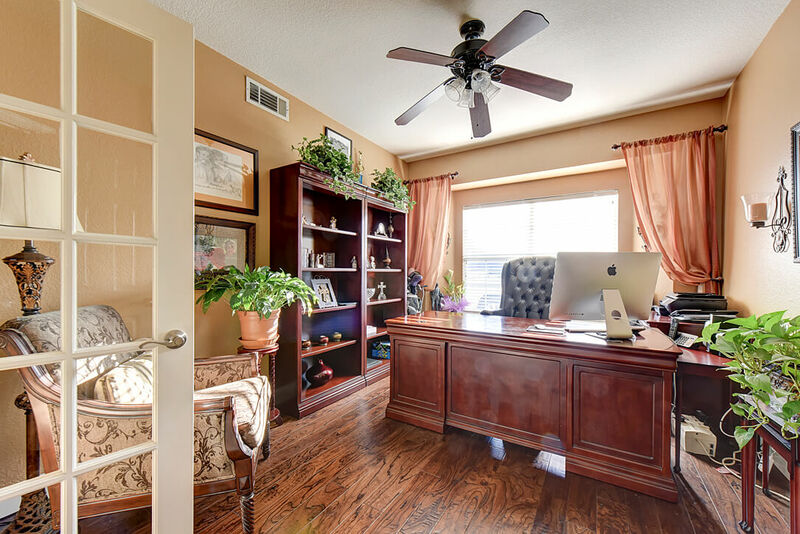 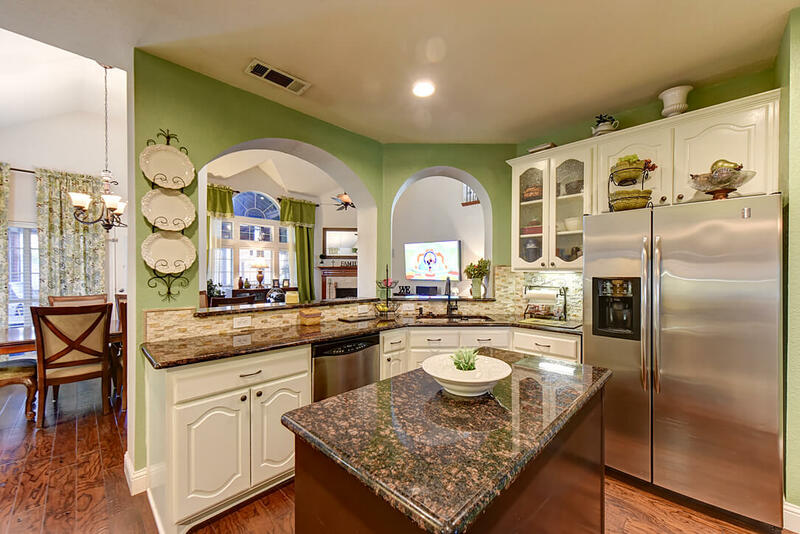 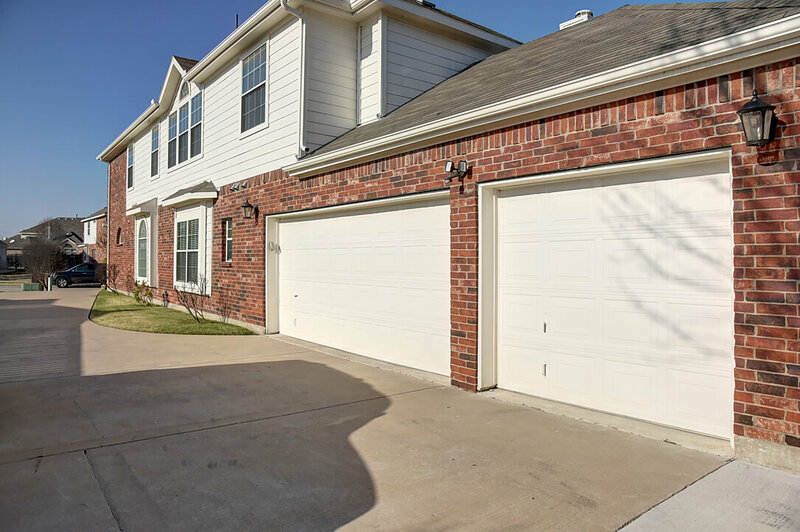 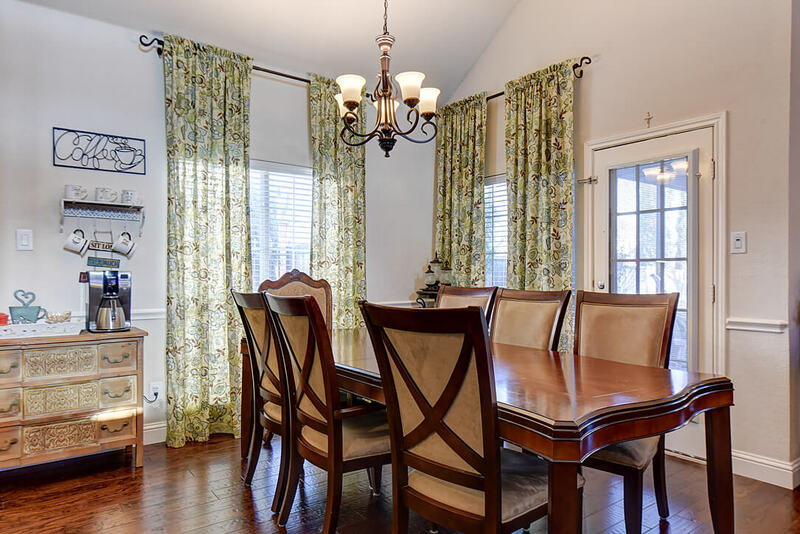 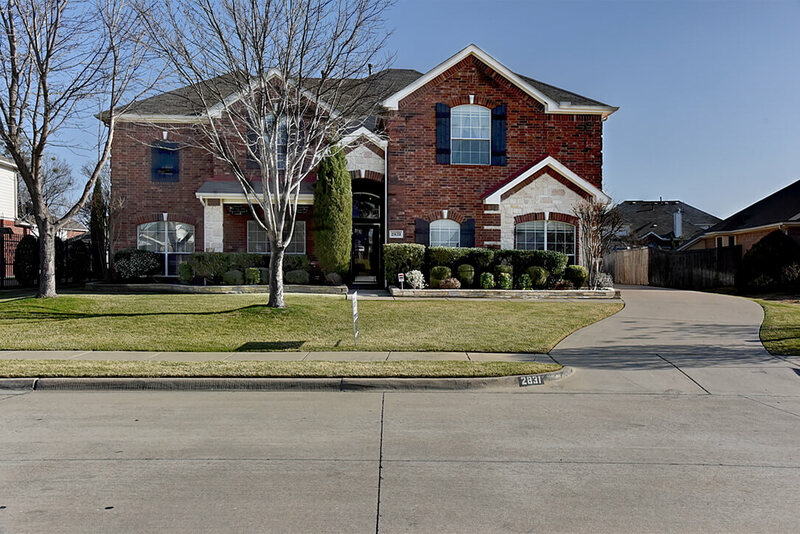 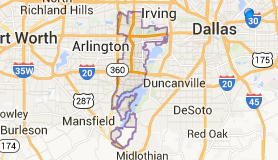 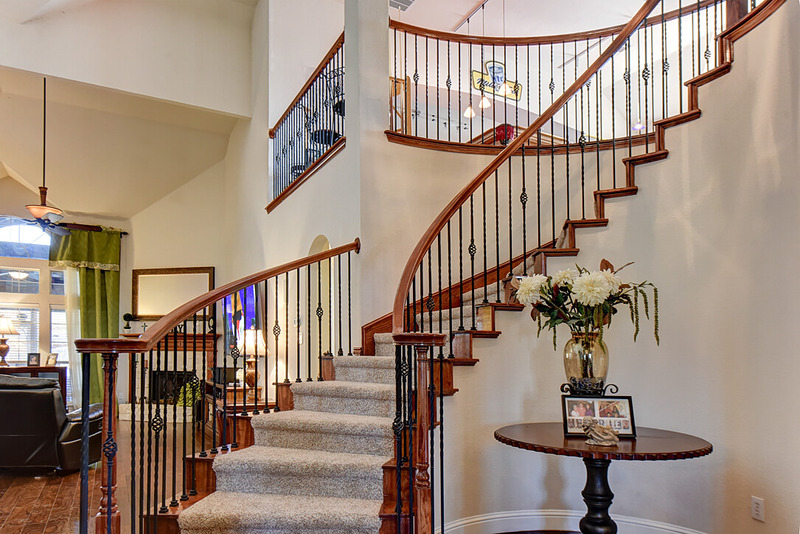 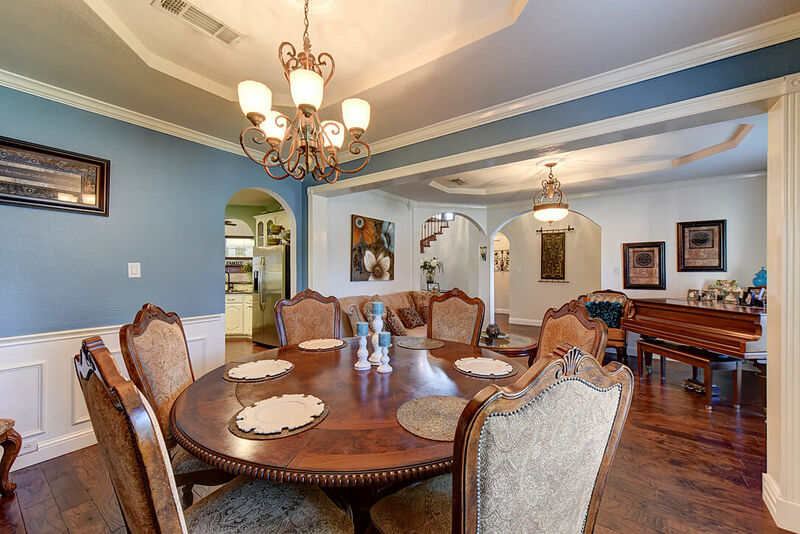 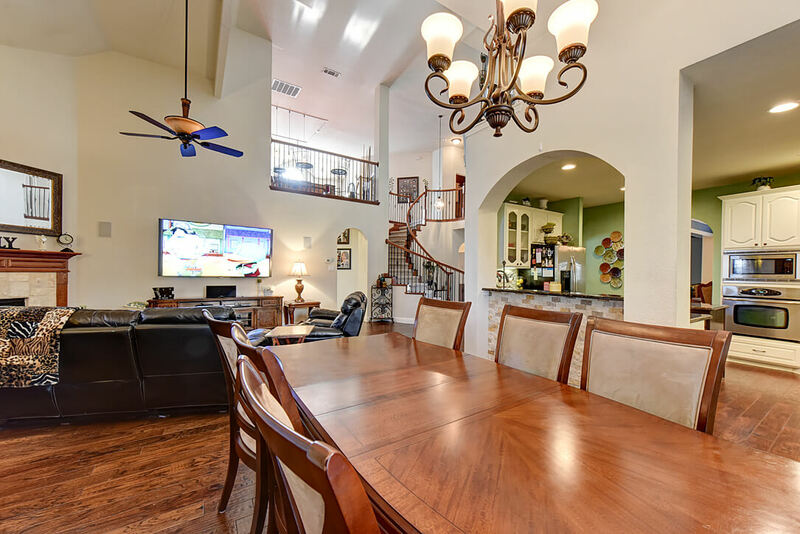 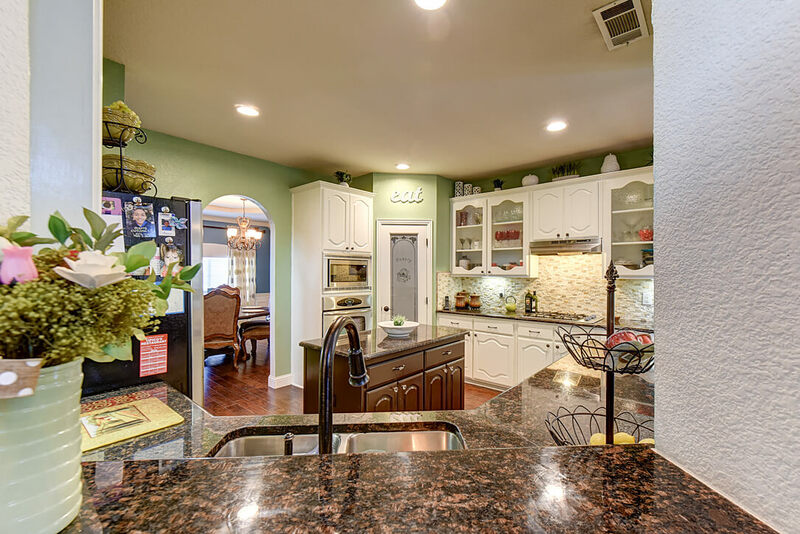 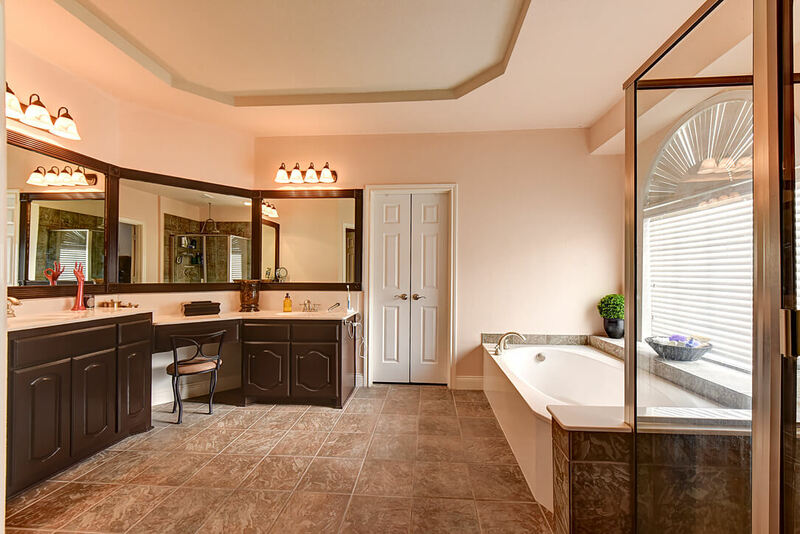 Listed on February 5th, 2016 for $394,900, this is a gorgeous 5 bedroom home in Arlington ISD ! 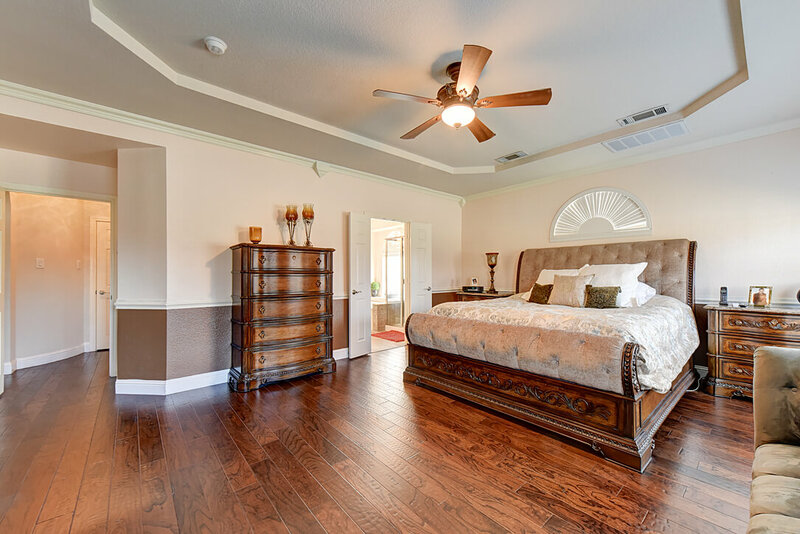 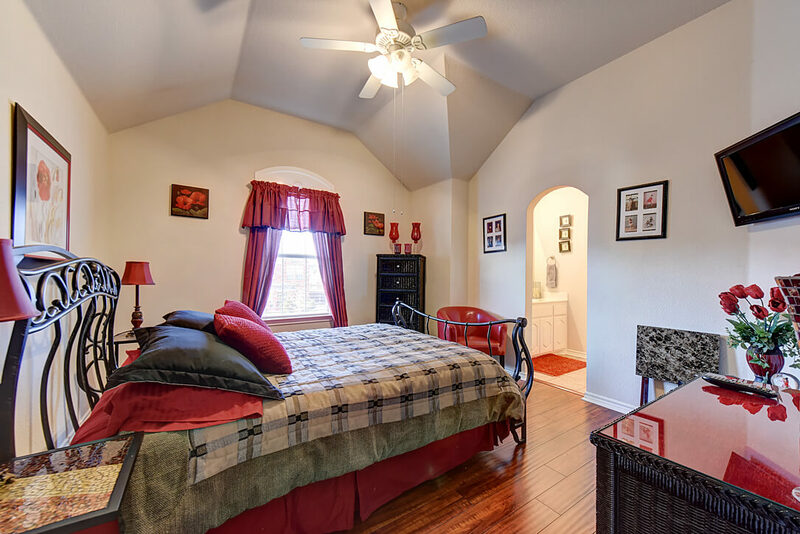 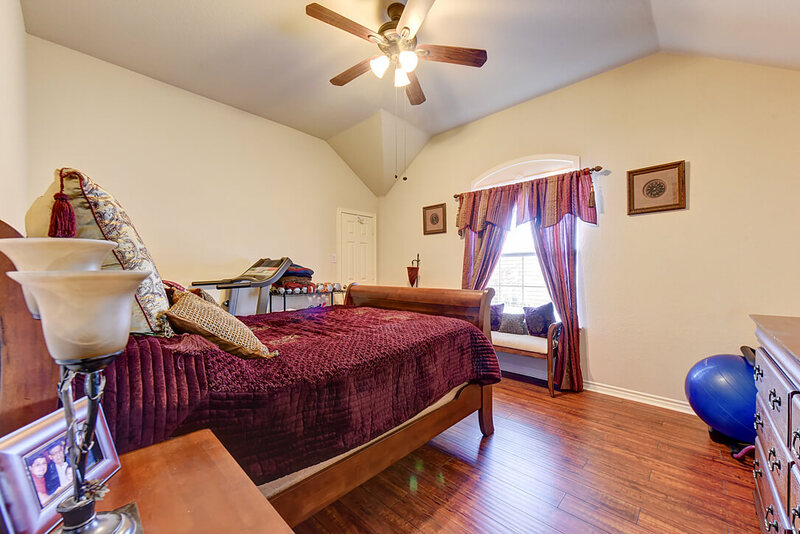 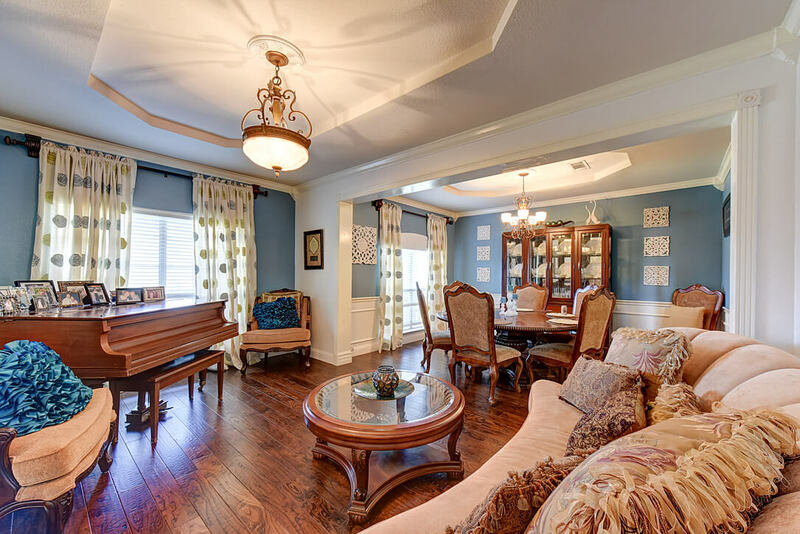 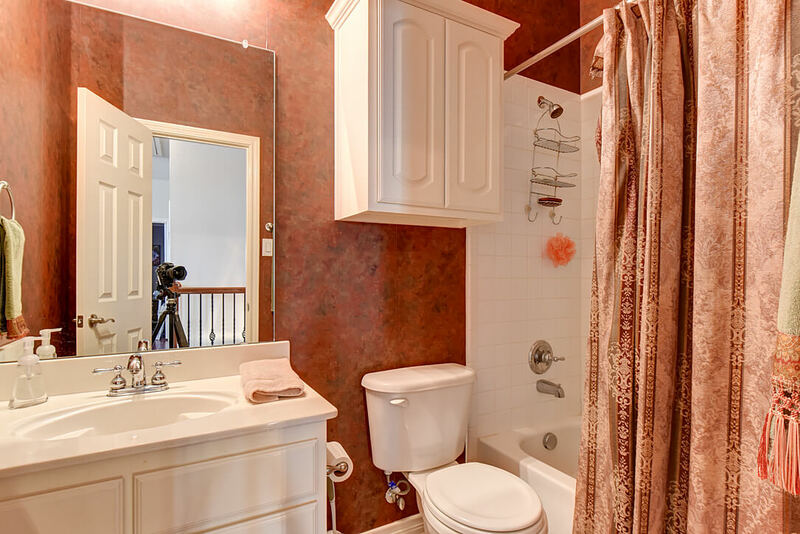 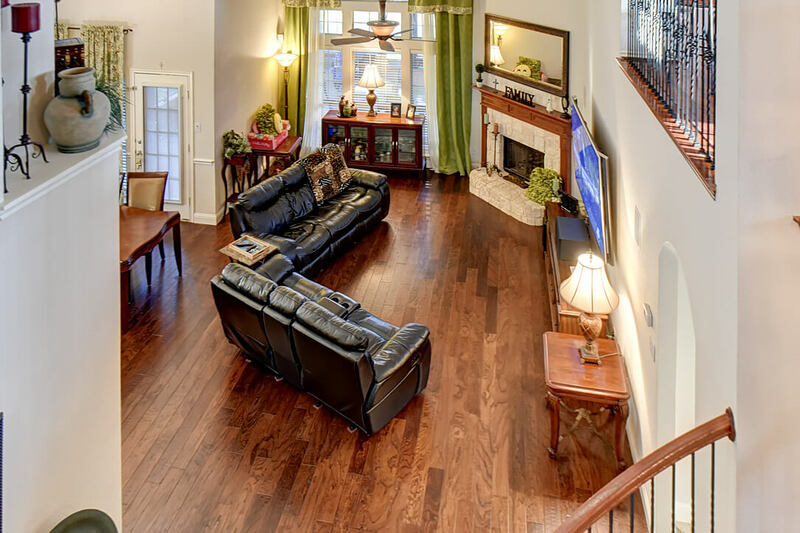 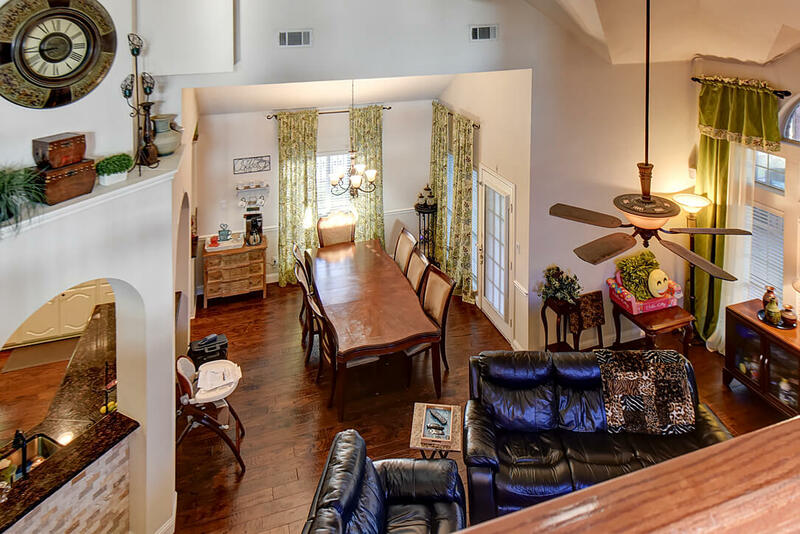 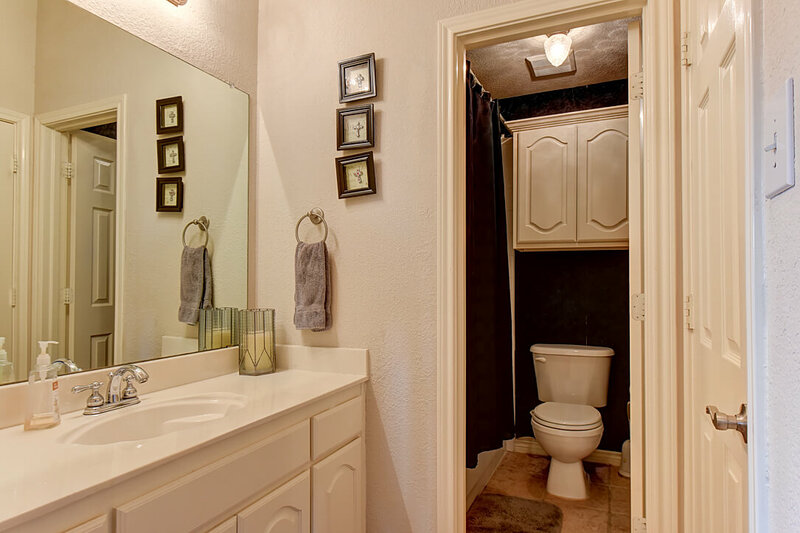 Fabulous home boasts beautiful wood flooring throughout! 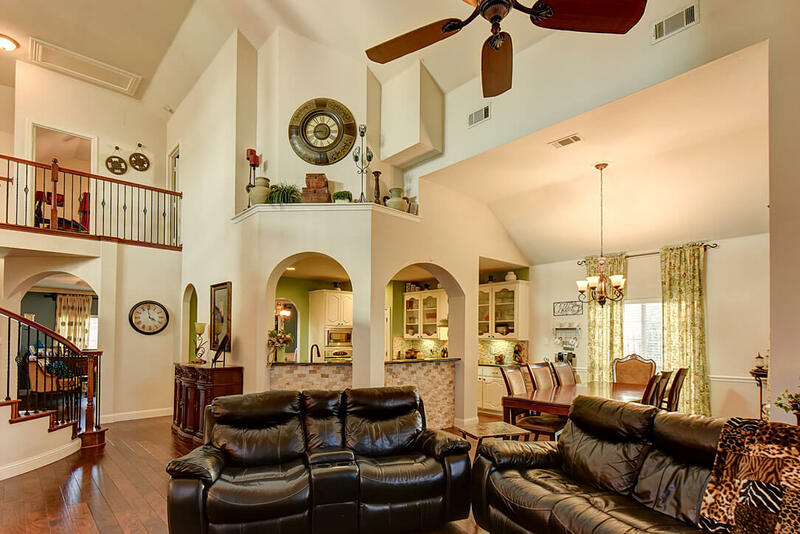 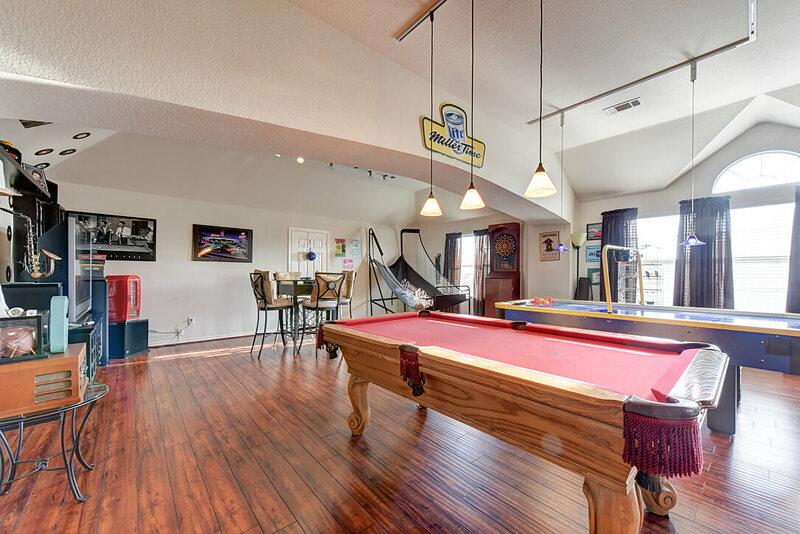 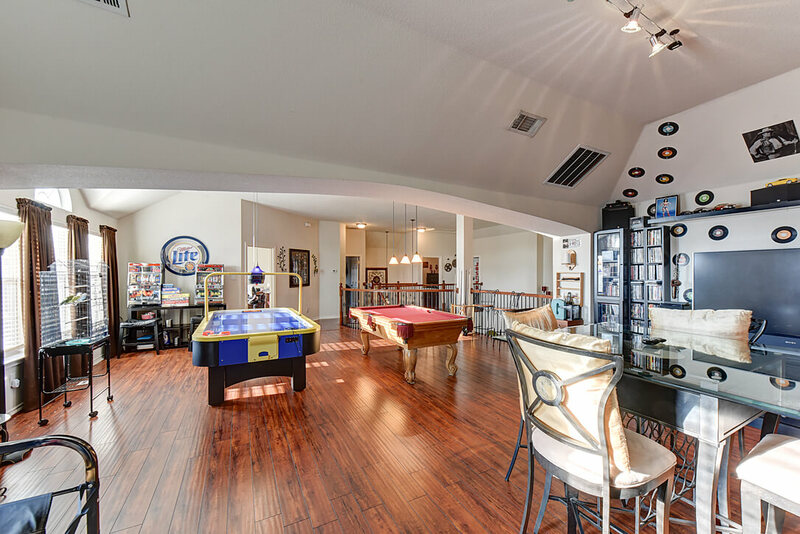 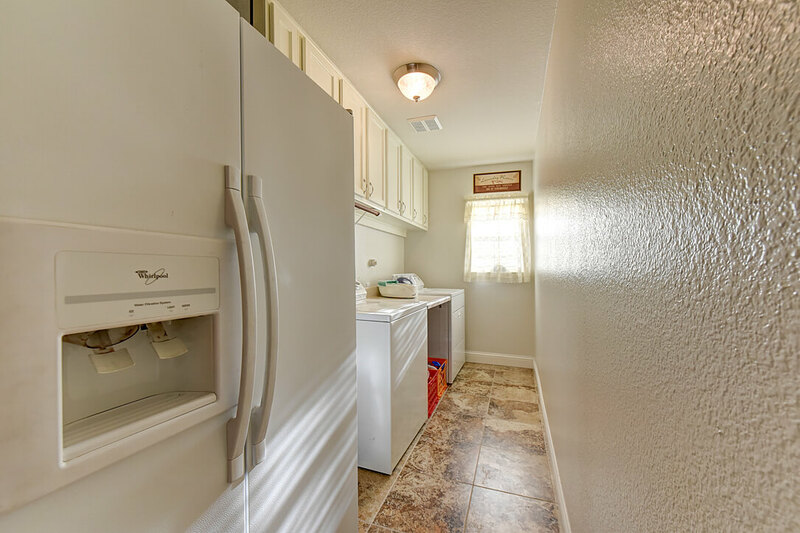 Vaulted ceilings and lots of windows for natural lighting, kitchen with granite and gas appliances, large bedrooms with walk in closets, Large game room and so much more! 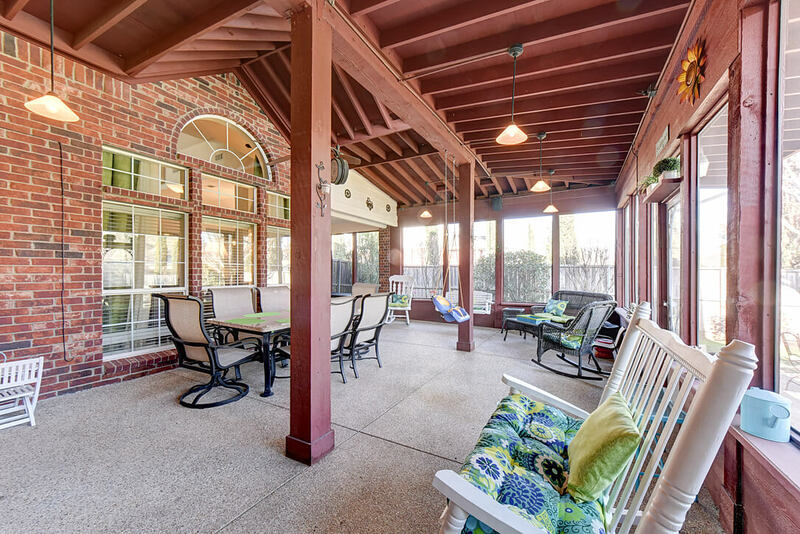 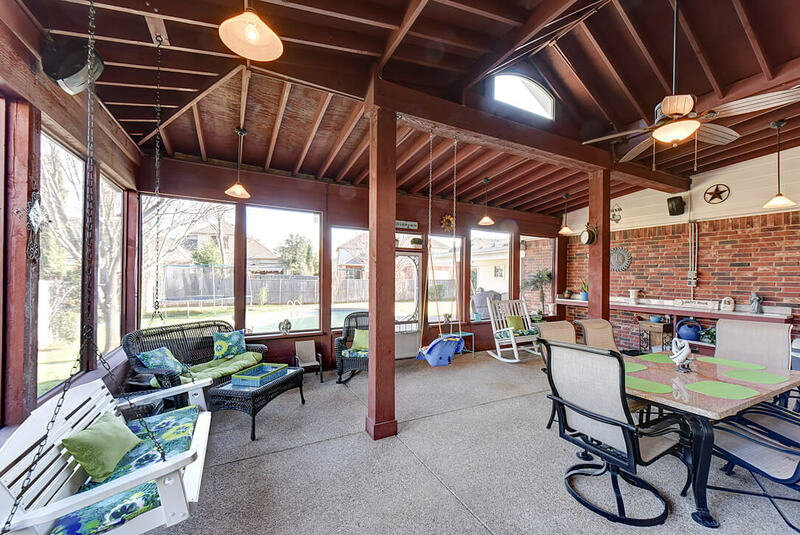 Step outside and enjoy this extended covered living center and pool designed to entertain friends and family! 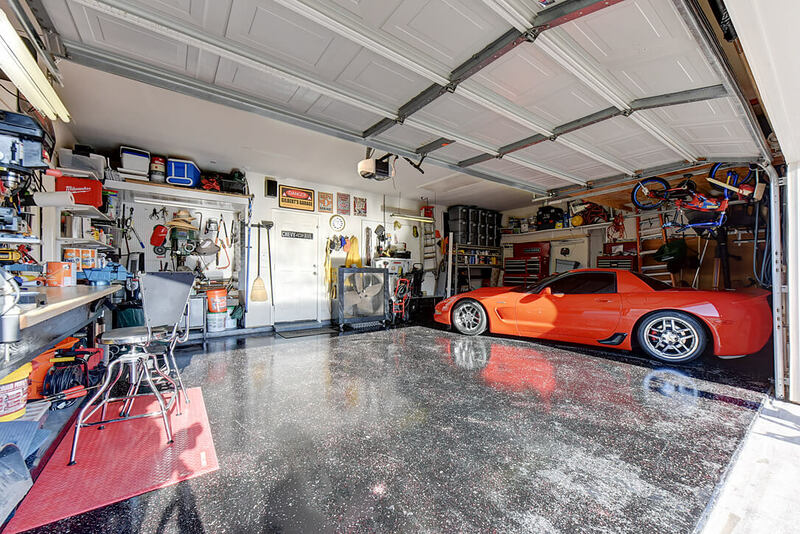 3 car garage with large storage shed. 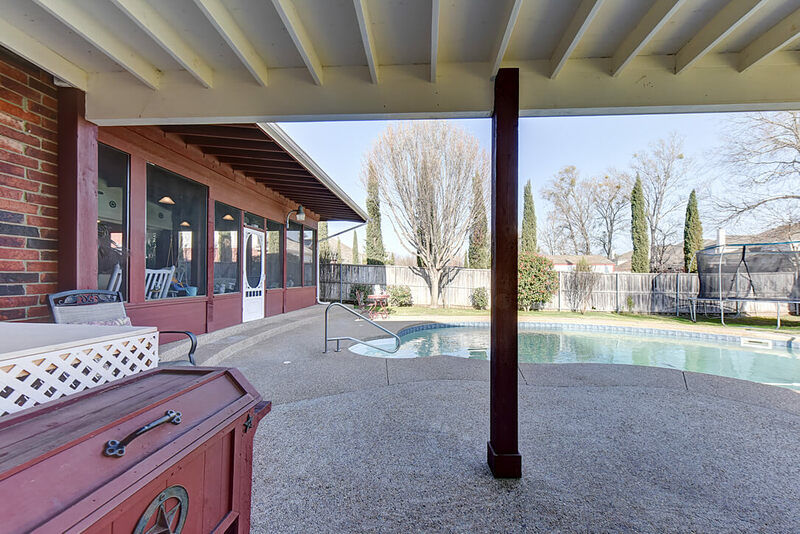 Community has a pool too!